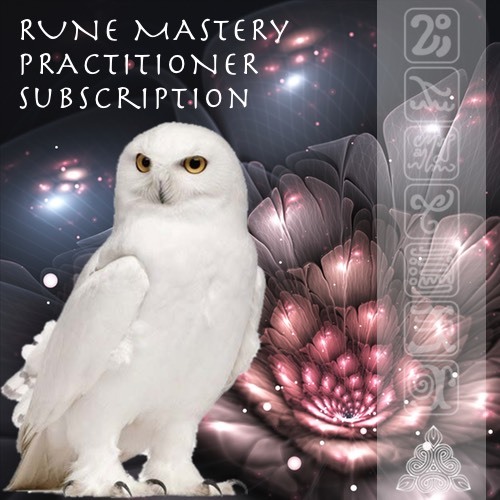 The Practitioner Rune Mastery Subscription gives you all the options from the Rune Mastery Standard Subscription, with the ability to share saved spreads with full access to the available material (downloads, audio and video), client and group management and the option to have your details in the Rune Mastery Practitioner Directory (separate product: Rune Mastery Directory presence). Please refer to the Product description below for an extensive description of this subscription. 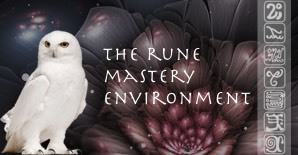 The Rune Mastery App Practitioner Subscription adds the ability to share all spreads and materials in client sessions. Specifically, it provides full support to be able to do Rune Spreads online with clients with ease. You can do sessions on Skype and use the screen share capability, for example. Client sessions can be focused on Rune spreads. The Runes are a powerful tool, and a stand-alone guidance method. If you have a coaching or counseling practice, the spreads can very easily be done to receive guidance for powerful healing that your client can work with between sessions. The Runes are powerful catalysts for profound change, and mastering them along with having the full software support to deliver spreads to your client effortlessly, can support a new online practice or catapult an existing one to levels of greater effectiveness. The add note to card capability can remind your client of what was discovered in the session based on Rune interpretation. After the session, you send the client the spread, along with pdf description of how to deepen integration, and supporting audio meditation. Clients can print and meditate on the spread, sleep on it, etc. All of that is automated and takes a matter of seconds. 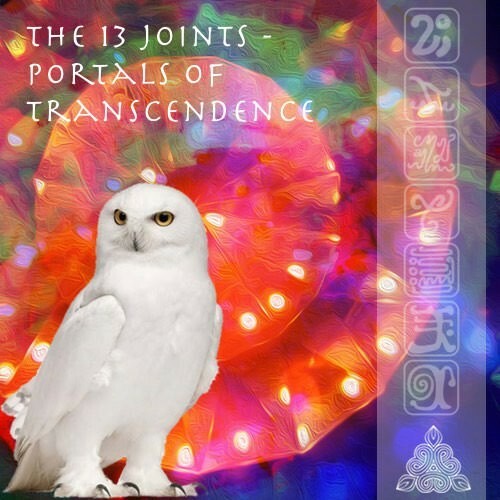 The potentials that this software brings to those committed to the Runes are endless. The time of the Rune Masters in full expression is at hand, and this program supports their flourishing! The Practitioner Level also includes a monthly live 2-hr training call, where Anita will share how she works with the Runes in client sessions. There are many ways to support your client’s interpretation and integration of the meaning of the Rune cards in clarity. Almine has given us guidelines for their use, and specifically, the power of the Runes lies more in the particular frequencies held by the Angel Gods that represent each Rune: they don’t have to be grasped cognitively/mentally to be effective. Clarity can also develop progressively, as the client meditates on the Runes they received. In these calls, you will be led through spreads meditatively, so that you get ideas on how to guide clients to feel the runes’ guidance themselves.